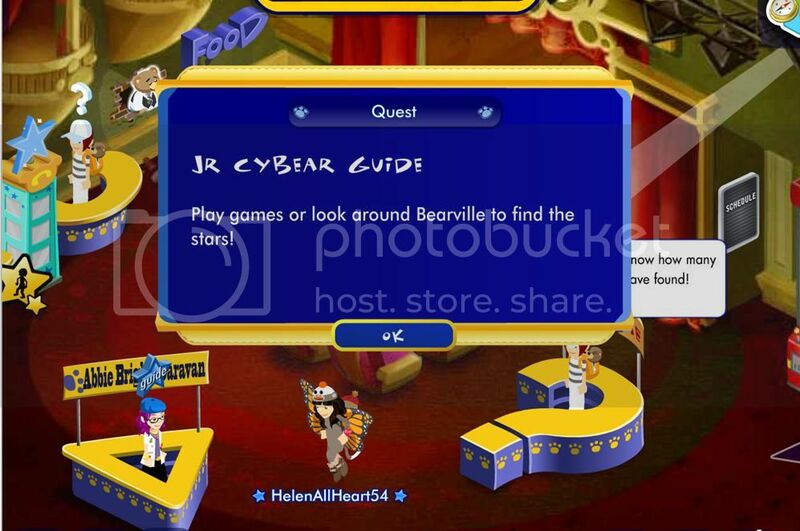 Bearville Insider :: Build-a-Bearville Cheats, BABV Codes, Quests! Year of the Snake Bear Spotted in Bearville! One of our forum super sleuths, neonsmiley, spotted a new 2013 Year of the Snake bear roaming Bearville and he snapped a quick photo for us. Pretty cute for a snake, don’t you think? Jr CybearGuide Convention Has Begun! The 2nd annual Jr CybearGuide Convention is underway. All Jr Cybearguides who log in will receive a JCBG Lanyard. Each day you log in counts towards a grand prize, so make sure you log in daily! Good luck and enjoy the convention! New Disney Princess Bears and Outfits Available Online and in Stores! Build a Bear Workshop has released the highly anticipated Disney Princess Bear line. The bears are now available for purchase online and in stores. Whether you prefer Rapunzel, Sleeping Beauty or Cinderella, you can purchase those and many more now. There are also several new outfits available as well. The bears retail from $23-61 USD depending on the style you select. Which one is on your “must have” list? October Means Halloween is Back in Bearville! October has arrived and along with it comes the return of Halloween festivities to Bearville! Pawlette is selling her costumes again and has the following styles available for purchase: Spider, Mummy, Bird, Chicken, Medieval, Glitter Fairy, Ghost, Bumble Bee, Pointy Witch, Hero, Robot, Princess, Pirate, Cowboy and Ballerina. At the Lumbearyard, the Haunted House, Kooky Spooky Room and Kooky Spooky Den are all available. There is also a cool Pumpkin Coach Ride available at Bearville Outfitters. There is also a new seasonal weather available called “Raining Candy.” Also, the Kooky Spooky Funhouse is open for business today. New Musical Bunny Quest Available! Thank you to forum member christmas for letting us know about a great new quest available in the Furbulous Fashion District. The quest is being offered to celebrate the new Sweet Smiles Bunny (shown below) which is now available online and in the stores in the U.K. And yes, this is the UK version of the Shake It Up Bunny. The quest itself has a great prize…your very own dance floor for your Cub Condo! Once the bunny arrives in the fashion district, you will need to click on it to begin a quest to find musical notes all over Bearville. Good luck! New Light Up Bears Available at BuildABear Workshop! How fun is this?!? Build A Bear Workshop is now selling bears that light up! The first two bears that are now available online are the Hot Lights Bear (in gray, shown below) and the Twinkle Toes Bear (in white, shown below.) Make sure to keep your eye out for these new bears in Bearville. Do you think they will twinkle or light up in the online game? Camp Happy Heart is Coming Soon! It’s that time of year again for all of you Bearville fans….Camp Happy Heart will be opening on July 1st! There’s a banner up in Town Square. 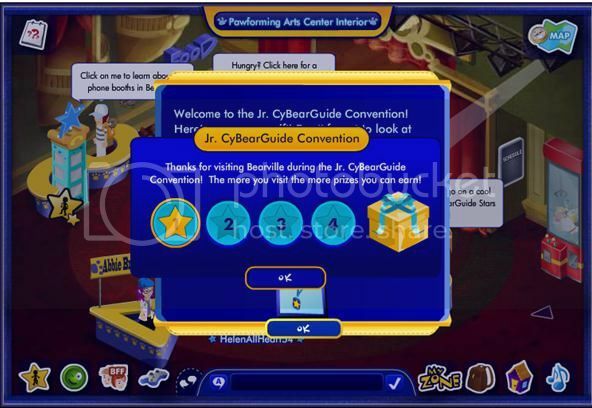 Camp Happy Heart is always a fun, competitive time for Bearville Insider members. This year there will be four teams: Team ChloeRocks, Team GreenTracks, Team MiguelSunshine and Team AbbieBright. There will also be a new quest available and other fun activities. Be sure to check it out! Win a Trip to Bear-adise Courtesy of Build A Bear Workshop! Build a Bear Workshop is currently sponsoring a sweepstakes during the month of June. Thirteen lucky guests will win a trip for four for four days/three nights to a Beaches Family Resort in either Jamaica or Turks & Caicos. The contest ends June 28th. For entry details and official contest rules, please visit THIS link. Good luck! Today is the Last Day to get a Free Eagle Trophy! If you haven’t already done so, make sure to visit Bearemy today. He’s been giving away a free eagle trophy all Memorial Day weekend and today is the last day you can claim yours! New Items Coming to Bearville Outfitters on June 1st! As several of our forum members have been reporting, there are several new items coming to the Bearville Outfitters store on June 1st. 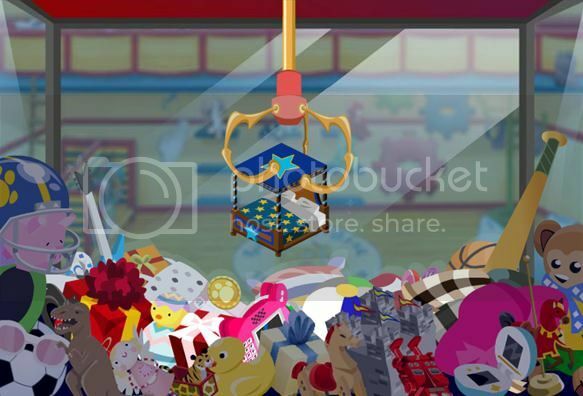 Rumored items include a new “home away from home”…the cruise ship cabin. There will also be some new clothing in the form of a mermaid outfit and a scuba outfit, as well as a brand new submarine ride. Thanks to Nate the Cybearguide for previewing the sub for us below.